Spike Lee’s homage to the game that he loves is a passionate father and son story that hits all the right marks, most of the time. 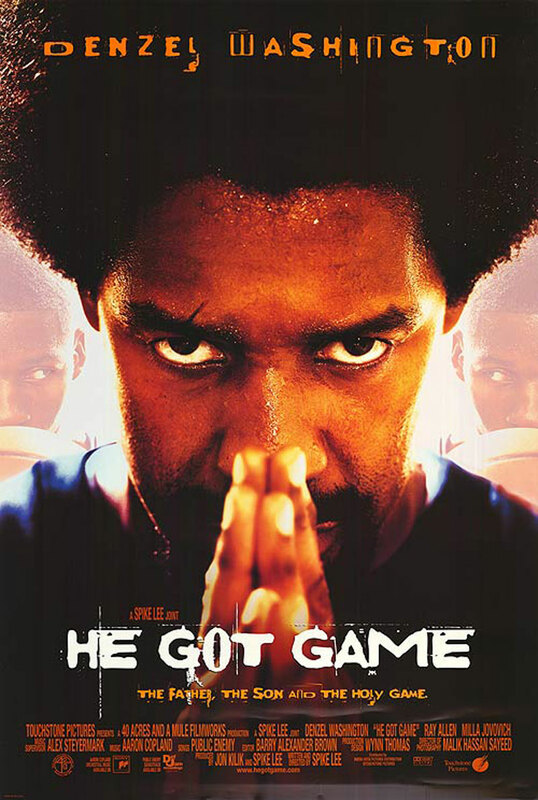 Shot in less than a month, the film was famous for Lee’s choice to use a real NBA player in the lead role of Jesus Shuttlesworth. After several considerations, he landed on (then rookie) Ray Allen.